Welcome to all the Latin music lovers. Latin Soul proudly plays a variety of modern and classical Latin songs. 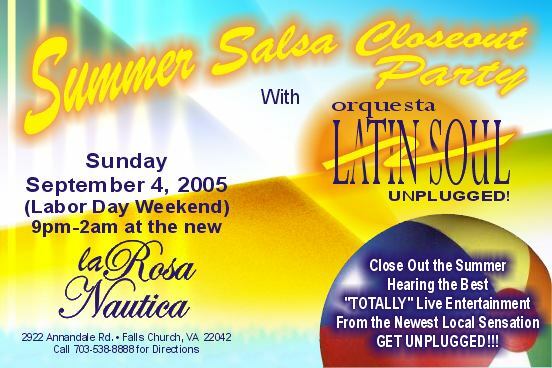 Come and have fun with Latin Soul! EN ESTE NUEVO AÑO 2005. This web site was created in June 2002 using a template from tripod.